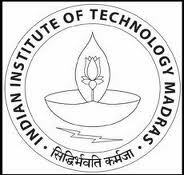 Given below is the list of Top MTech Colleges in Tamilnadu 2019, Best ME Institutes in Tamilnadu. 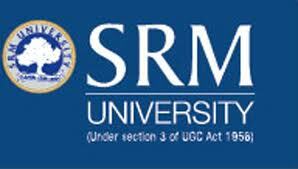 Shanmugha Arts, Science, Technology & Research Academy (SASTRA), previously Shanmugha College of Engineering was established in the year 1984 in order to bridge the gap for demand of highly qualified professionals in the field of arts, science and technology. 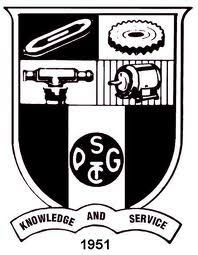 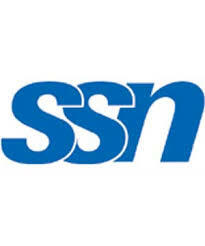 Sri Sivasubramaniya Nadar College of Engineering (SSNCE), popularly known as SSN, founded by Dr.
Coimbatore Institute of Technology is one of the leading engineering institutes in the state of Tamil Nadu. 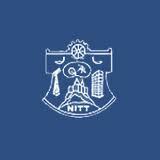 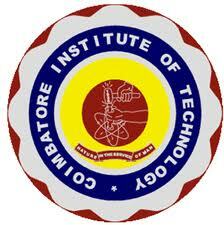 The Madras Institute of Technology (MIT) founded by Mr.